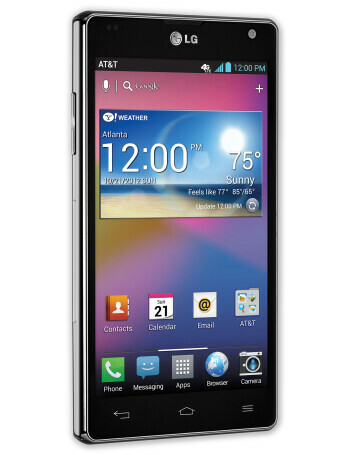 LG Optimus G is manufacturers attempt to compete with the likes of other industry powerhouses such as the Samsung Galaxy S III. The model features a 4.7 inch screen which will uses the in-cell touch technology that makes the screen thinner. In addition, the display will be a True HD IPS LCD with an RGB matrix and resolution of 768 x 1280. According to LG, when the display is turned off, the bezel and the body match the screen. 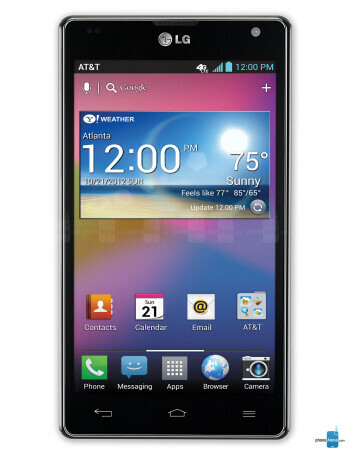 The quad-core 1.5GHz Qualcomm Snapdragon S4 Pro APQ8064 lets quad-core and LTE play together and 2GB of RAM is on board. 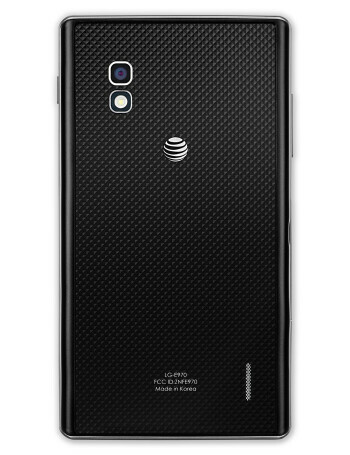 On back you will find an 8MP camera while a 1.3MP camera graces the front. 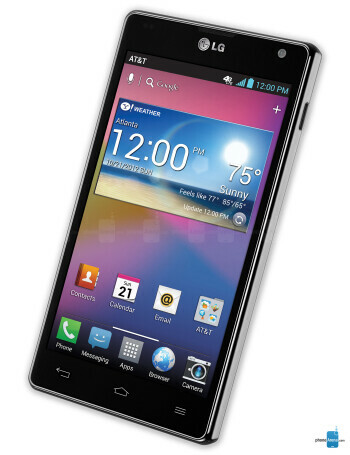 A 2100mAh battery keeps the wheels spinning and Android 4.0 is installed.